Blue Tulip Garden Design can help you create a uniquely beautiful and original garden design perfectly integrated with your home, classical or contemporary. 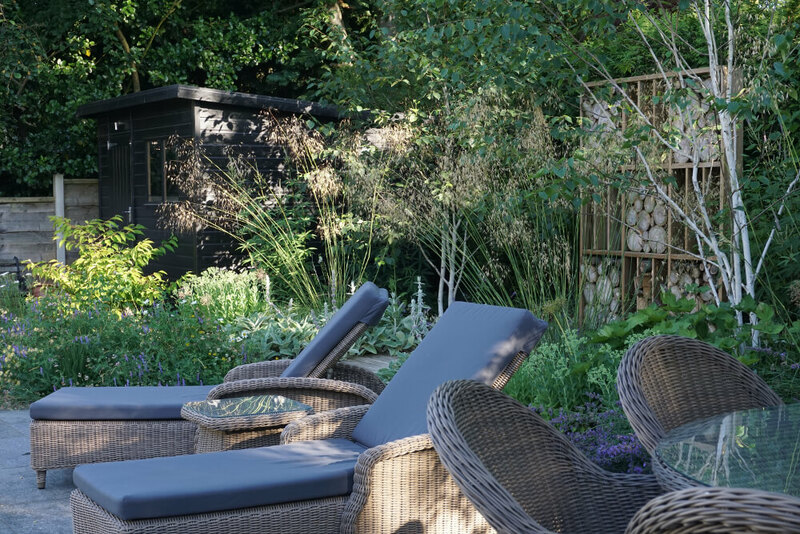 Whatever type of garden you are looking for, Blue Tulip Garden Design can help you create the garden of your dreams...a contemporary garden design for entertaining....a courtyard garden design to relax in seclusion...or a modern family garden with space to play. Our design and installation service means that you find everything in one place. 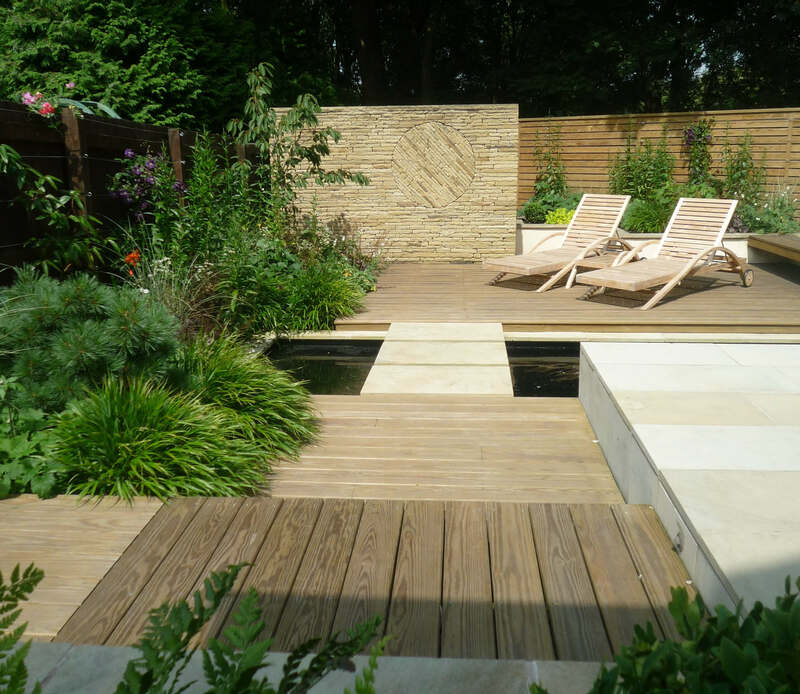 We organise not only the design, but also the complete construction of the garden, sourcing of plants and advising on any lighting, furniture, garden buildings and play solutions that may be required. We work closely with you to ensure that the finished design fulfils your aspirations, staying involved throughout the build process to ensure that your investment is completely realised. Blue Tulip Garden Design can help you create a uniquely beautifully and bespoke garden design perfectly integrated with you home, whether it is classical, contemporary or traditional. 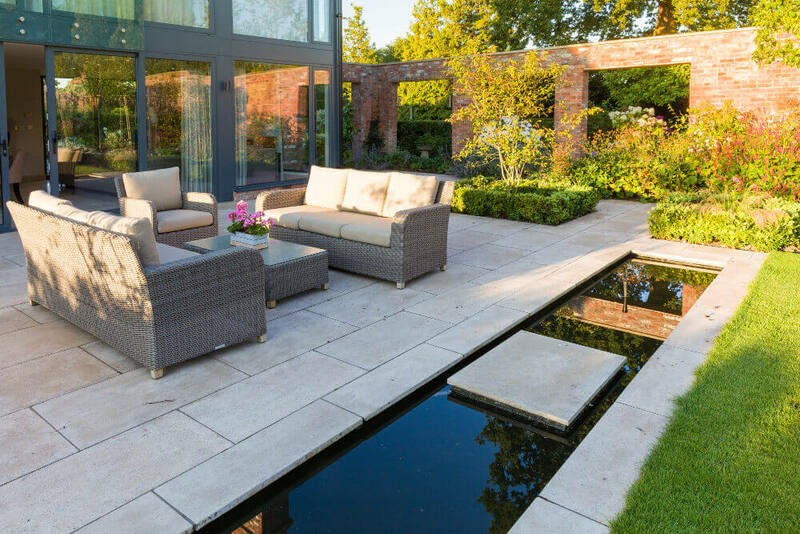 From our design studio in Wilmslow Cheshire, Blue Tulip Garden Design works across the North West of England, with a varied portfolio of completed projects of all sizes and in a variety of styles, from contemporary urban courtyards to elegant country gardens. 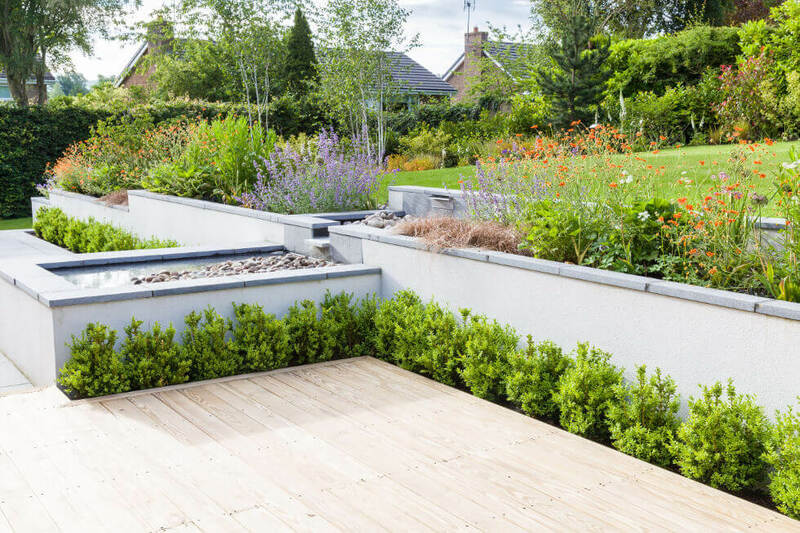 Using our professionally accredited designer will give you the peace of mind that you will have a new garden designed and built to a first-class standard. 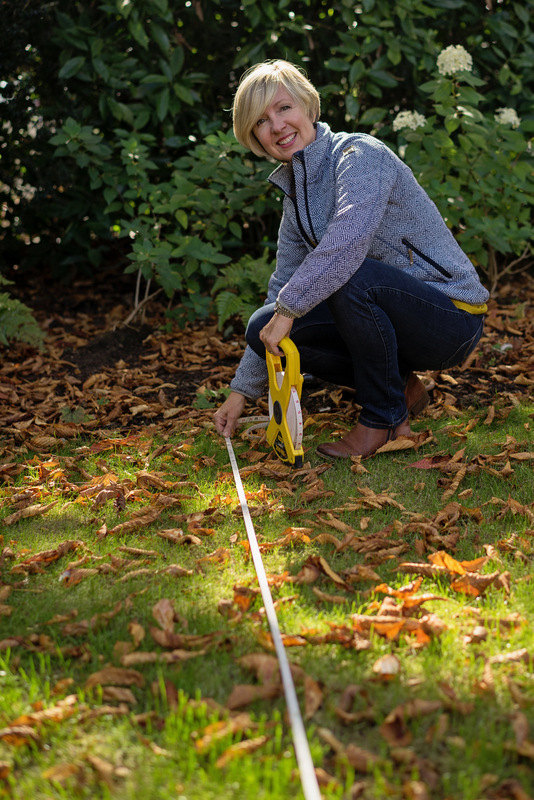 Call us now to discuss how together we can create your dream garden. I can honestly say that the experience from start to finish has been fantastic. Louise has designed a garden that truly went beyond my expectations. The project team delivered on time, and the quality of the final product was excellent. I wouldn't hesitate to recommend them, or equally use them again on my next project. For our full turn-key service please take a look at our page ‘Process’ for full details of how Blue Tulip Garden Design can design and install your finished garden, all ready for you to enjoy. If you intend to arrange the build and planting yourself, you may require design only. We provide you with all the finished plans plus any written schedules and specification that you require. These will be completed to our usual high standard, ready to hand over to your landscaper. 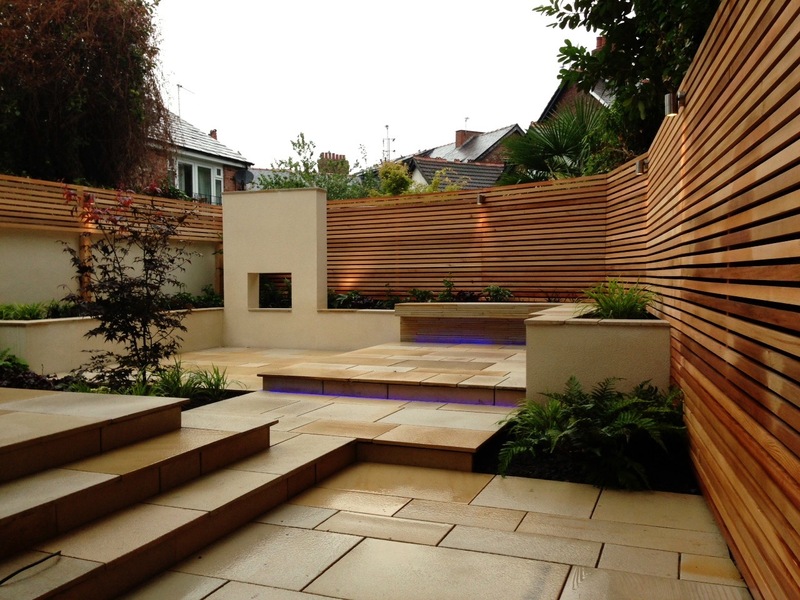 The client wanted a garden for wildlife in Wilmslow town centre that was beautiful yet allowed space for insects and birds.